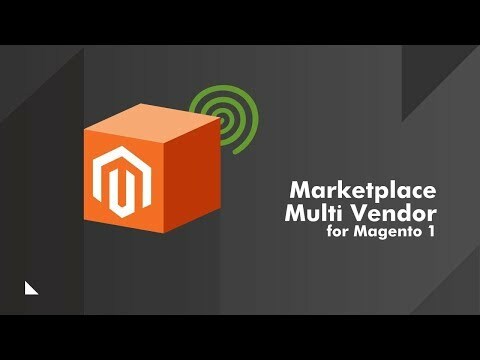 The Marketplace Mega Bundle contains three of CreativeMind's top Magento® extensions: Marketplace Multi-Vendor, Multi-User Account, and Custom Coupon Error Message. These extensions create a marketplace with advanced functionality, including the ability to create multiple sub-user accounts and customized error messages for coupons that aren't applying to an order. Are you looking for tools to create a successful multi-vendor marketplace? 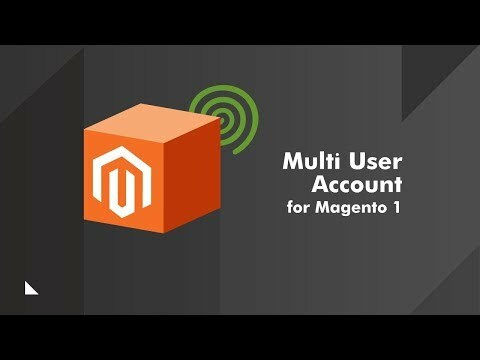 Turns a Magento® business account into multiple sub-user accounts while granting access permissions according to pre-defined user roles. 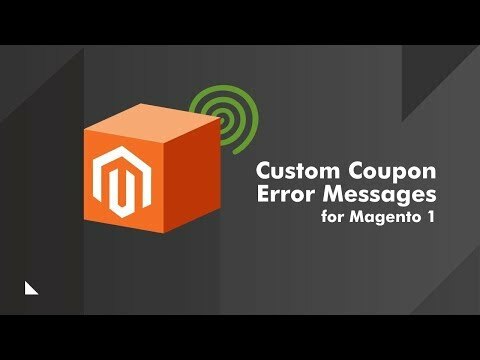 Allows you to create, track and display custom error messages to customers when they fail to apply a coupon in your Magento® store. Displays a custom message that provides the reason why a coupon cannot be applied. Is this Bundle more suited to B2B or B2C online stores? On the whole the package works better for B2B purposes. 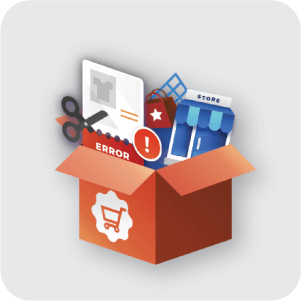 The MultiVendor Marketplace extension and the Custom Coupon Error Message extensions both offer excellent B2B and B2C applications. Though the MultiUser extension is really aimed towards B2B busineses more than B2C. Though it’s functionality won’t impeded the user experience of your site users. Besides you never know when even a straight forward B2C style product store will attract the interest of other businesses working as a purchasing team. How will this bundle help to streamline our store as it gets busier? By installing the Marketplace extension you hand over the shipment and stock management responsibilities to your suppliers. 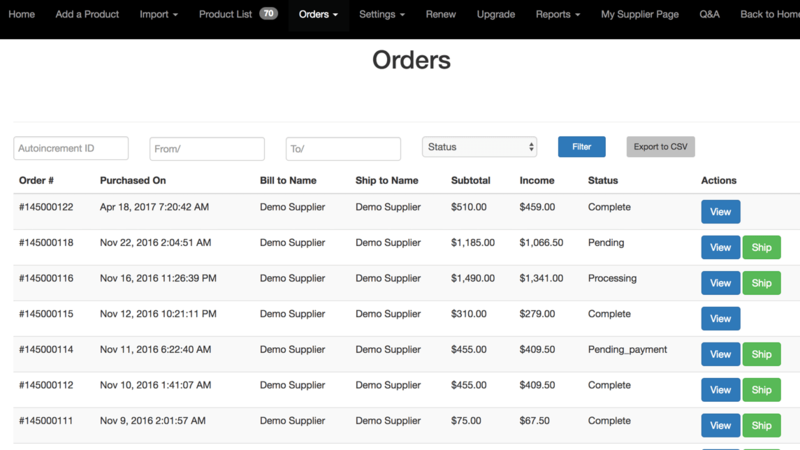 If you have a busy site with many products and good quality suppliers distributing this workload will greatly reduce the processting time for orders, so your customers will receive their purchases more quickly. With the Multi User extension other businesses or any cases of teams needing to work together when making purchases on sites such as yours, the time taken between finding what they need to order, adding it to cart to see all the delivery charges, going back to their manager or accounting to get permission and so on, then returning to purchase… All of this messing around can be bypassed by your customers when they set up accounts with those who can descide whether or not purchases can be made as Master Users and any assistant roles as Sub Users. 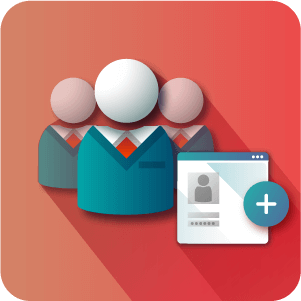 Multi User will streamline this process and additionally help to prevent customers from straying from your store in the process. And let’s not forget the periods when your Store is likely to be at it’s most busy, during Promotions. 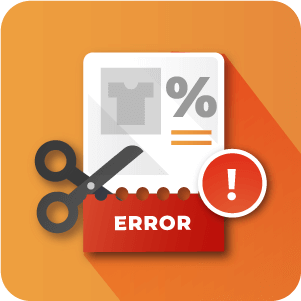 With this in mind the Custom Coupon Error Message extension greatly reduces customer confusion and helps them get towards their goal of making an order, when entering a discount code that isn’t working. By default they receive an error message stating the obvious. With our Custom Error message extension they will understand why and if possible will be able to make whatever necessary changes to their order to avail of your special offer. Do the Vendors or Master users need access to the Admin panel with these extensions? No. 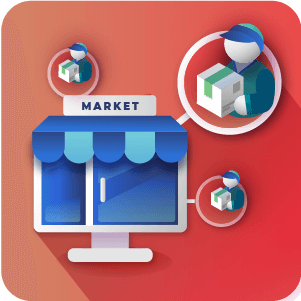 Both the MultiVendor marketplace extension and the MultiUser extensions offer front end areas for vendors and master users or sub users to manage things. They do not need back-end access. 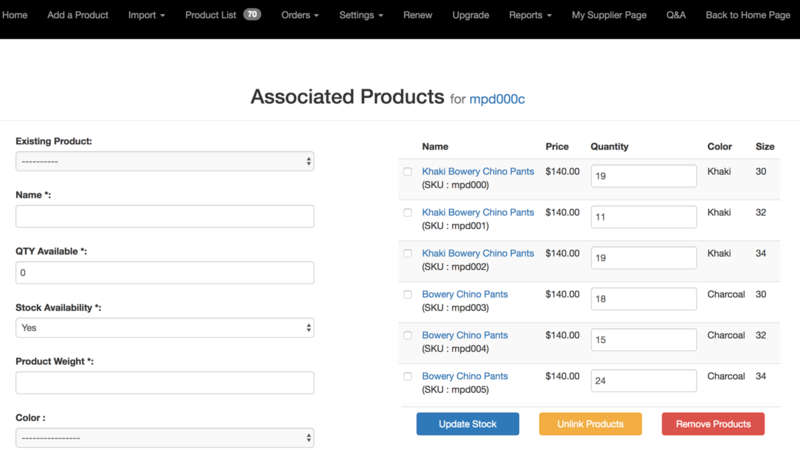 The MultiVendor extension in fact adds a supplier dashboard for vendors to manage their products. I don't want a Free-for-all on my site with many people just uploading whatever they want, Is there any Moderation built into these Extensions? Great Question! The answer is Yes. 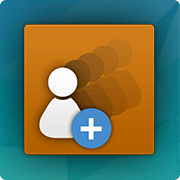 Both MultiVendor Marketplace and Multi User offer moderation / approval options for the additional users and contributers that will be involved in the running of the site. Can we disable the need for Approval of Supplier products or new Subusers? We want our contributing suppliers and Master users to have more freedom so the site runs as fast as possible. Yes, having approval / moderation enabled is totally up to you. Some store owners wish to control everything and ensure that everything goes through them first, others want as many products being uploaded as quickly as possible. Yes of course! We regularly update all of the extensions included in this bundle and for the duration of your licence you can of course download and install the updated versions of the Extensions as they come. Keep an eye on our Change log section for each plugin and see the new features as they are released. Does the licence for this bundle renew at the end of the year?